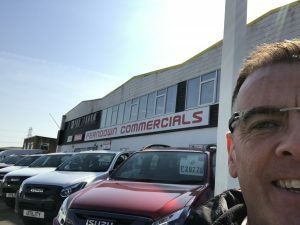 A Slough-based logistics company has been fined after a driver was struck by a reversing vehicle when he was carrying out a pre-use check on his vehicle. 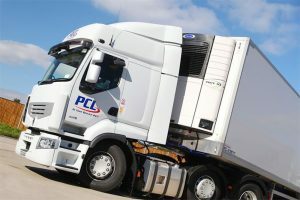 Reading Crown Court heard how, on 15 December 2015, an employee of PCL Transport 24/7 Limited was injured at a dairy in Aylesbury. The injured person was struck by a reversing vehicle while he was carrying out a pre-use check on his lorry. 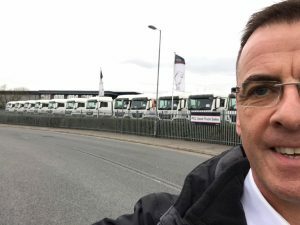 An investigation by the Health and Safety Executive (HSE) found that safety controls, principally the use of an allocated pre-use vehicle check area, were not being followed by the company’s lorry drivers. PCL Transport 24/7 Limited of Leigh Road, Slough pleaded guilty to breaching Regulation 17 of Workplace (Health, Safety & Welfare) Regulations and has been fined £150,000 and ordered to pay costs of £17,649.27 and a victim surcharge of £120. 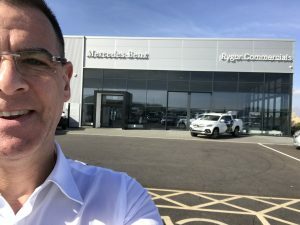 Speaking after the hearing, HSE inspector Stephen Faulkner said: “Being struck by vehicles is still one of the highest causes of workplace fatal accidents. Are you meeting your GDPR requirements? Complete our GDPR quiz to see how well you are doing. “Your team gave us advise on subjects that we were not even remotely aware of but soon appreciated how important they were for our on going growth & employee’s safety”………. Refrigerated Van Conversions. (West Country). Business for us is definetely on the UP! Brexit and the transfer of goods including Trucks.